The 5th Annual Extreme Makeover Drag Takeover is back and bigger than ever before! You won't want to miss this show, so SAVE THE DATE! There is no cover charge to the event, but a suggested donation of any size to HRC is encouraged! Join the Human Rights Campaign (HRC) of St. Louis and our community supporter Rehab Bar and Grill as we present the 5th annual Extreme Makeover Drag Takeover, an amateur drag turnabout show fundraiser and competition! This year six individuals will WERK the stage for your dollars and applause as they are transformed into glamazons! 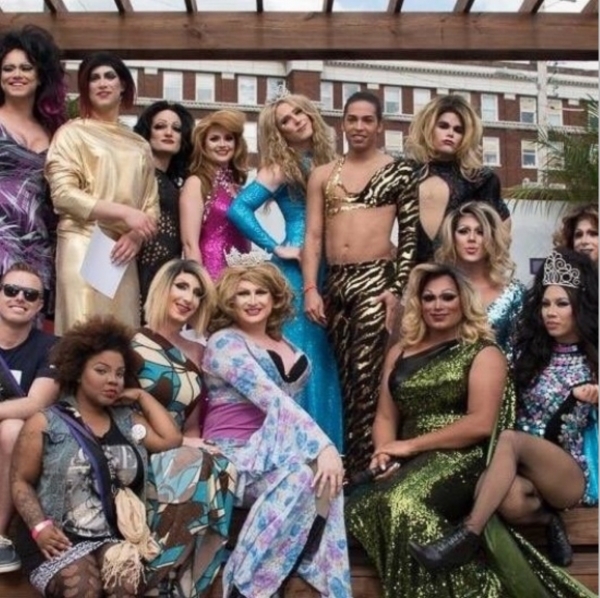 Come cheer on (and tip generously) these brave HRC supporters who will be painted up to showcase their lip syncing talents in stunning outfits (complete with heels, nails, wigs, and everything in-between)! The contestant with the most money raised and the contestant with the highest judge's scores will battle it out for the crown with a final round lip sync battle! Please join us now by making a generous donation and in person on Sunday, May 19th, as we fight for equality with an entertaining twist and showcase the art of drag! Proceeds benefit the Human Rights Campaign and their ongoing work for complete LGBTQ equality!